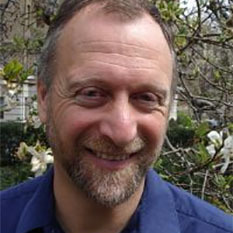 Dan Werthimer is the Co-Founder and Chief Scientist of the [email protected] Project at the University of California, Berkeley. He specializes in signal processing for radio astronomy. 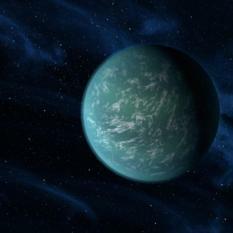 He has been doing SETI since 1979, and he runs the SERENDIP, Optical SETI, and CASPER projects.